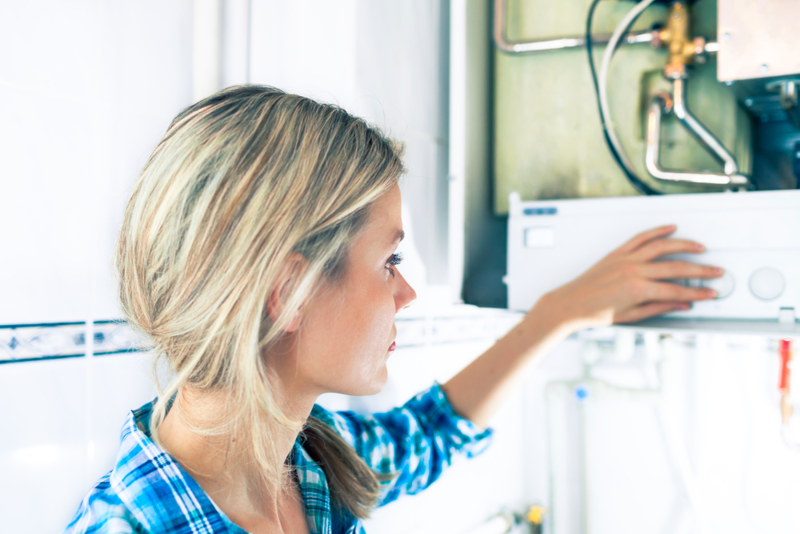 Like many other home appliances and systems, your boiler needs to be properly checked, maintained and serviced on a regular basis to ensure that it continues to work properly. If you fail to get your boiler serviced and you don’t have the right boiler insurance in place, you run the risk of a serious and very costly boiler break down. This is obviously more of a catastrophe in winter, when you rely on your boiler for heating, but it can also be a pretty big problem in summer. Regular boiler servicing not only ensures that your boiler and central heating system continues to function and won’t break down, but it can also help the boiler to run more efficiently. Problems can be identified and remedied, and parts and components replaced with new ones, during a boiler service which will help the system to run at optimal efficiency. You may not realise it, but having your boiler running at maximum efficiency can save you a huge amount on heating and energy bills, particularly when calculated over a number of years. You may think that boiler efficiency is not such a big issue in summer, because after all, you won’t be switching your heating on every day to stay warm like you would during the cold winter months. However, you’ll still be using your boiler far more than you think during summer. It will still be used to heat your hot water every day, and you may even need it for your central heating on certain days. Judging by the weather this summer so far, hot, sunny days are far from guaranteed. If this summer is colder than expected, your boiler could be working very hard indeed. Summer is a really good time to get your boiler properly checked out and maintained, as a service will make sure that it is completely ready for the onset of winter. You shouldn’t put it off until winter actually arrives, nor should you leave it too late to get proper insurance for your boiler, along with home emergency and plumbing cover just in case next winter is a particularly harsh one. In very cold conditions, boilers can break down, pipes can burst and your family could be left facing a very cold and expensive winter. This is why summer is the ideal time to check your boiler’s efficiency and make sure that everything is working as it should.